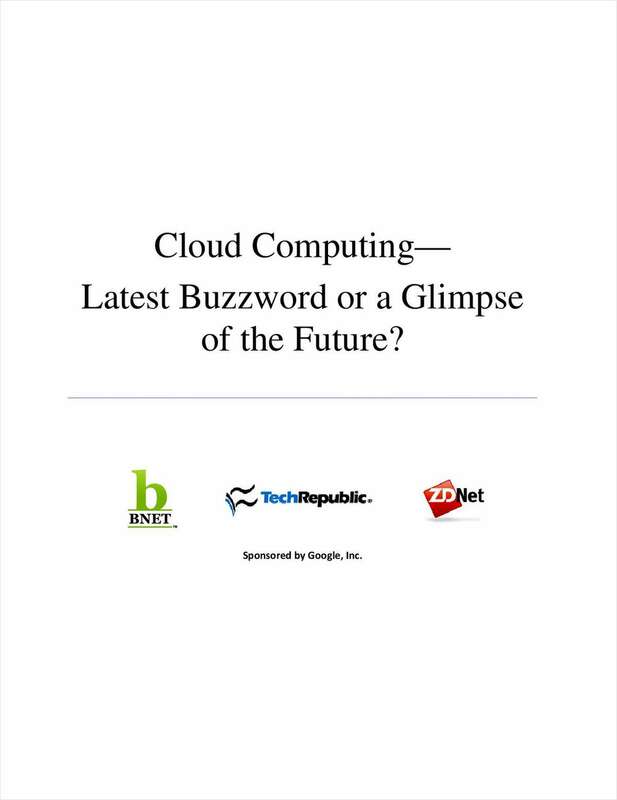 "Cloud Computing - Latest Buzzword or a Glimpse of the Future?" Free White Paper: "Cloud Computing - Latest Buzzword or a Glimpse of the Future?" Learn how Cloud Computing frees up budget for companies hand-cuffed by IT expenses.